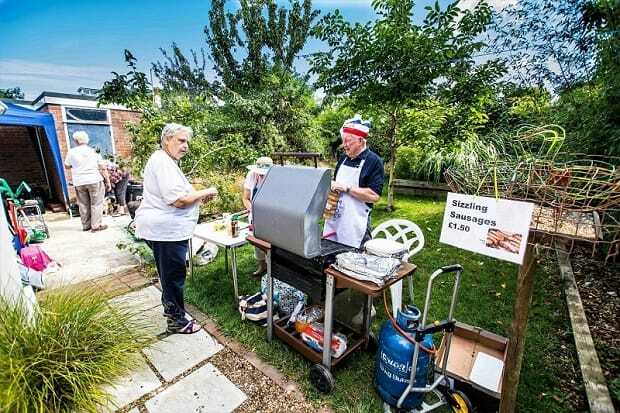 By kind invitation of the Interim Parish Priest, Graham Colley and his wife Jenny, Birchington parishioners came together for a garden party and garage sale, held in the Vicarage garden, on a beautiful sunny day in August. 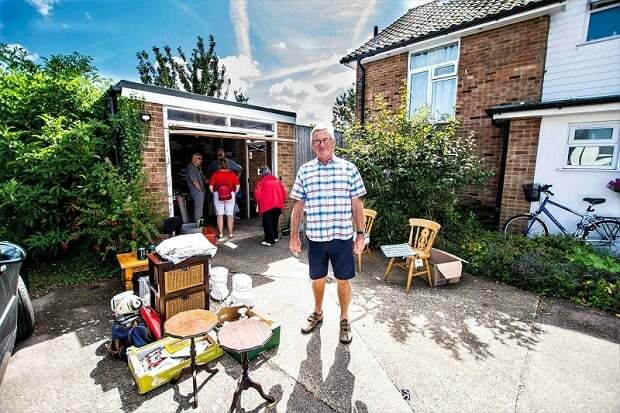 The garage was the place to go for many bargains, ably masterminded by the intrepid Doug Holmes. 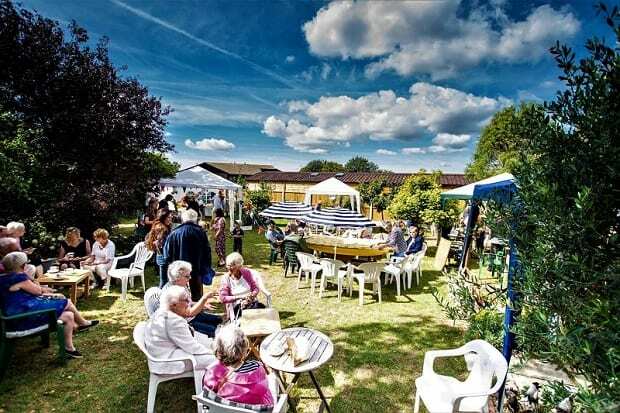 Stalls included books, games and jigsaws, home-made jams, preserves and garden produce, jewellery, painted stones, tombola, a stall for ‘Still waters’ counselling service, and an art exhibition. 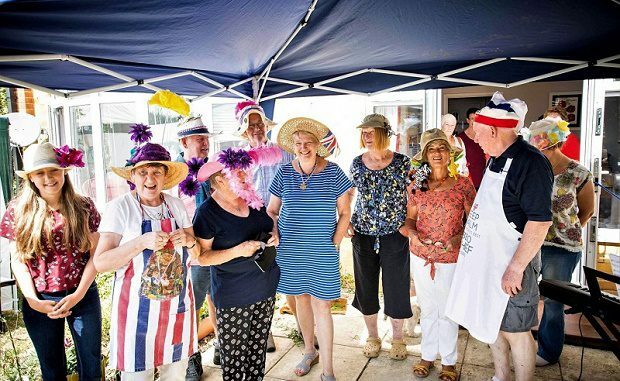 There were also home-made cakes to buy, coffee, tea, sausage ‘n’ onion rolls, prepared lovingly by Eddie and Lily Doody’s fair hands, and even a Pimms tent, generously supplied by Kath Porteous. Large numbers attended and enjoyed sitting in the garden, admiring the attractive shrubs, some under the shade of a marquee or parasol. 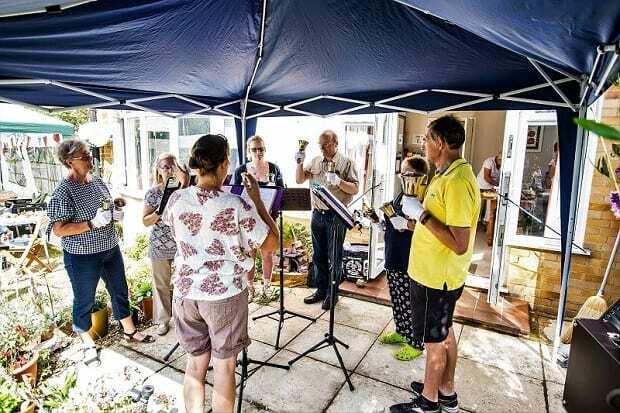 The guests were entertained by the Handbell Ringers, by Daniel Mayes on his trumpet, and by Chris Hedges, organist of St Thomas church, who played selections from the musicals on keyboard. A grand parade of fancy hats was held at the close of the afternoon and medals were awarded to the winners! 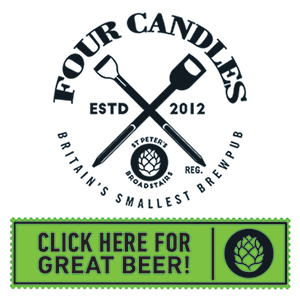 The total made on the day was £799.60 – a wonderful sum! 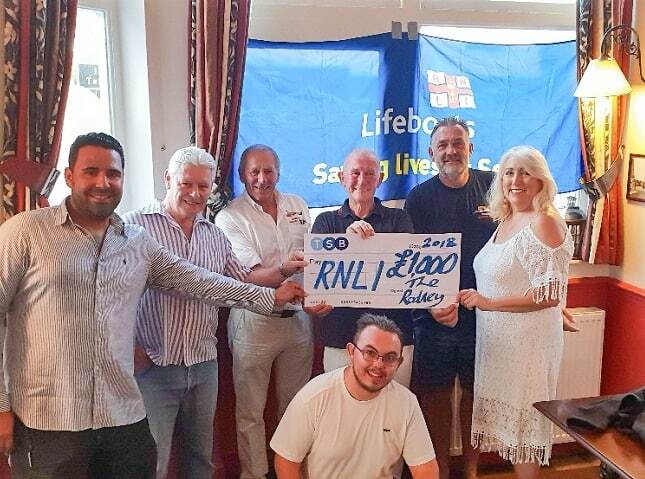 Margate’s RNLI lifeboat station has benefited to the tune of £1,000 after a donation from a local public house. Like many seaside (and indeed inland) public houses, The Rodney Pub in Margate has a lifeboat collecting box on the counter quietly gathering valuable funds for the lifesaving charity but for owners of the pub, Stewart Green and Alex Jackson a little extra boost was provided! They are keen yachtsmen so are probably more aware than most of the value of having an efficient rescue service on hand should things go wrong. Stewart and Alex made the private donation of £1,000 and recently a cheque for the amount was handed over to: Kevin Andrews, Coxswain, Margate lifeboat, Brian Ellner, Margate RNLI Fundraising Branch Treasurer and Revd Brian Sharp, Margate Lifeboat Honorary Chaplain. There was a good turnout of Ramsgate Rotary Club members for their annual putting competition at Stonelees Golf centre. 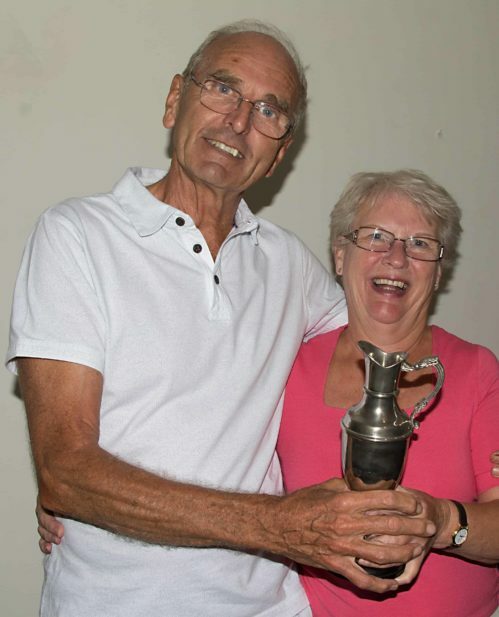 The event was organised by Roger Waddell, who also turned out to be the Rotarian with the best score and at the meal which followed he was presented with the trophy by President Pat Hersant. The winner of the competition for non-Rotarians was won by Sheila Golding, who also received her trophy from the presidents. 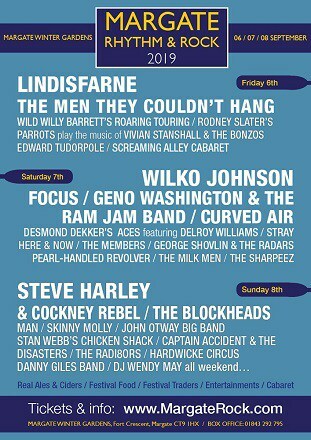 The club’s new season kicks off on September 3 at our usual venue, Ramsgate Football Club. We’ll be looking at images taken during the summer and discussing the new programme that takes us through to June 2019. 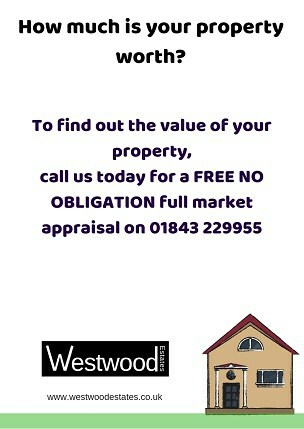 The club is keen to attract new members. 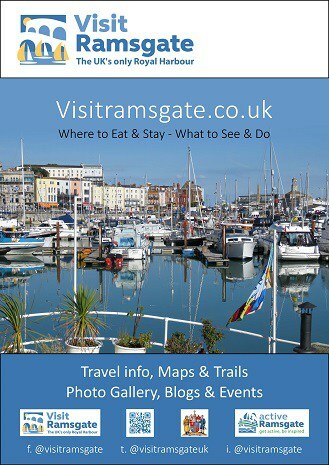 It doesn’t matter what type of device is used – whether DSLR or compact camera, mobile phone or tablet – whether you are experienced or a complete novice, if you like taking photos and would like to know more then come along to one of our club meetings. There’s a wealth of knowledge and expertise to be shared as well as talks on specialist subjects and, for the more competitive spirited, print and digital image competitions to take part in. 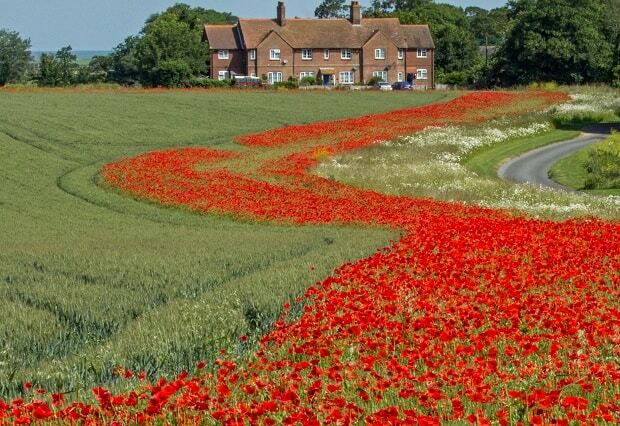 These are independently judged and often lead to debates about what makes a good photograph. Full details about membership and our programme are on the website – go to www.isleofthanetphotographicsociety.co.uk, look out for leaflets which will be distributed throughout Thanet in September or drop in to see the annual exhibition of members’ photographs at York Street Gallery, Ramsgate from 3-10 October. John Ovenden ex-Chatham House pupil and former Labour MP for Gravesend from 1974 to 1979, died after a long illness on July 16th 2018. Even when receiving regular dialysis John managed to get to Canterbury to watch his beloved Kent County Cricket Club play. John, a great cricket and football supporter, (he had season ticket for Gillingham Footbal Club for many years) is recorded in Hansard during his time as an MP he is recorded as having asked over 1100 questions in his five years as an M.P. He was very supportive of the Sikh community in his constituency and a card index in Gravesend Library is testament to his support of all of his constituents. He was a KCC councillor from 1985 to 2001 and was the only Labour leader of KCC when, in coalition with the Liberal Democrats, they ran the council from 1993 to 1997. 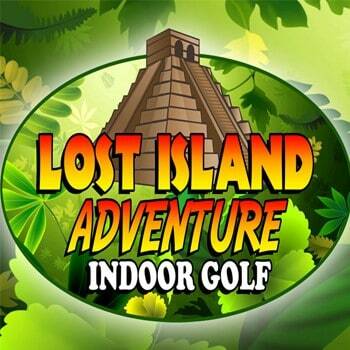 Are you up for fun, adventure, incredible experiences and making new friends? Then welcome to the Royal Air Force Air Cadets (Air Training Corps). Better known as the ‘Air Cadets’, we’re a UK-wide cadet force with more than 40,000 members aged between 12 (start of year 8) to 16 to join, although you can stay until you are 20 years a cadet and adult volunteers can be over 21 years! As a cadet you’ll have the opportunity to do things that others only dream about. Want real flight experience? No problem. How about heading out on adventurous training and camps, sometimes overseas? Normal for cadets. Competitive sports, drill, shooting, music, First Aid, and engineering projects? Our list of activities is long, varied and open to all cadets. Yes it’s a challenge, but that’s what life’s all about. As an adult helper we can do almost the same. But with the responsibility of helping young people to experience adventure and confidence to name a few. We are not a recruiting organisation for the RAF but if you’re thinking about a Service career, cadet membership will put you ahead of the competition. Many cadets go on to great success in the RAF (and the other Services). 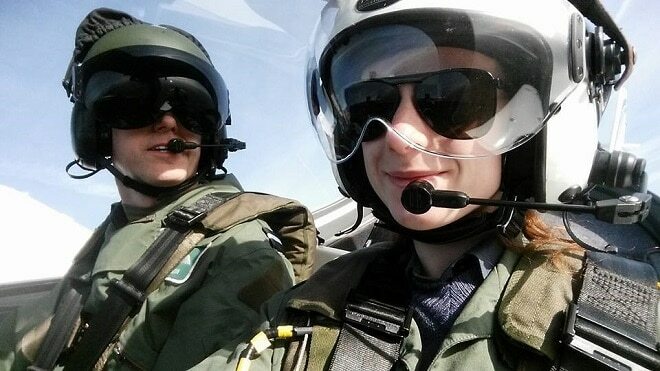 Around 40% of officers and 50% of all aircrew (including pilots, navigators and engineers) in the RAF now are ex-cadets. Research shows that they do better in basic training and stay in the Service longer than their colleagues. Likewise, if you chose a civilian career our research proves you can go on the great things…employers just love the skills and experience that air cadets offer. 438 (Thanet) Squadron is the oldest Air Training Corps Squadron in Thanet and we are looking to recruit new cadets. 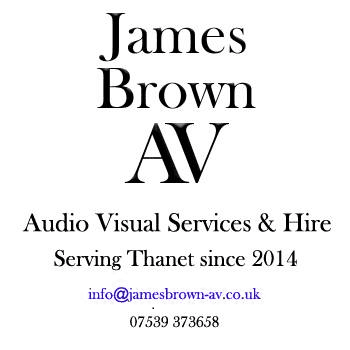 Based at the Drill Hall in Victoria Road Margate we were founded on the 18th February 1941 and in 2016 we celebrated our 75th Anniversary. Our parade nights are Tuesdays and Fridays from 7:15pm -9.30pm. The Albert Burns Children’s Trust Fund has distributed over £100,000 to local charities in Kent since the Endowment Fund was set up in 2014. The fund managed by Kent Community Foundation, was created in memory of Thanet businessman Albert Burns who left instructions in his will for his legal advisors Boys & Maughan Solicitors to create a lasting legacy for children. He particularly wanted to support smaller, local charities that don’t have the resources of the larger children’s charities. 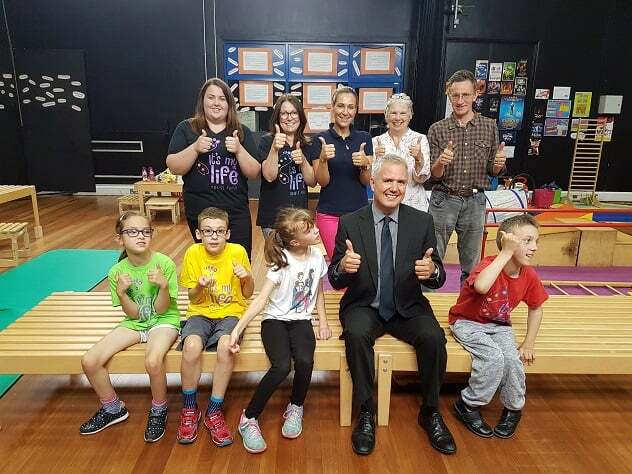 Kent Community Foundation manages the grant making on behalf of Boys & Maughan Solicitors and directs funding to local children’s groups and charities where it will make a significant impact locally. Since 2014 the fund has supported 28 projects benefitting around 5,200 children and families in the county. Charities, community groups and voluntary organisations supported include; Pegasus PlayScheme, Louie’s Helping Hands, Demelza Hospice Care for Children, It’s My Life Fund, The Folkestone Youth Project, Thanet Disabled Riding Centre, Church Street Community Project, Oasis Domestic Abuse Service, Stagecatz, Thanet Community Forest School and more. Kent Community Foundation supports professional advisors and their clients to achieve local philanthropic and charitable goals in a simple, cost effective manner. Kent Community Foundation’s endowment now stands at over £20million. For philanthropists who want to provide a lasting legacy for their local community and perhaps pass the heritage of giving on to the next generation of their own family, then endowed funds are extremely powerful. An endowed fund is invested to produce an annual income which is distributed as grants each year. If you would like to set up a meeting to discuss how we can help you to help your clients please contact Josephine McCartney via josephine@kentcf.org.uk or 01303 814 500. Broadstairs & St Peters WI (afternoon group) were quick off the mark to take up the partnership offered by England Netball. 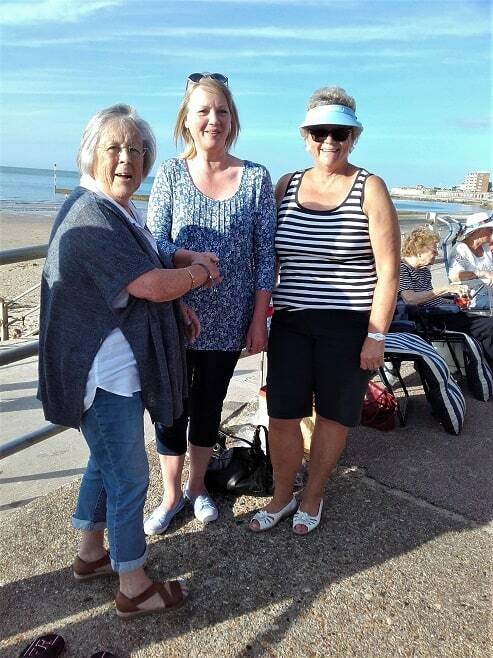 With co –operation from Thanet District Councils Colin Rouse and encouragement from the groups President – Chris Head, volunteer coaches Janet Adkins and Lorna Richardson were soon qualified as Walking Netball Hosts and are eagerly looking forward to delivering sessions to their fellow WI members. 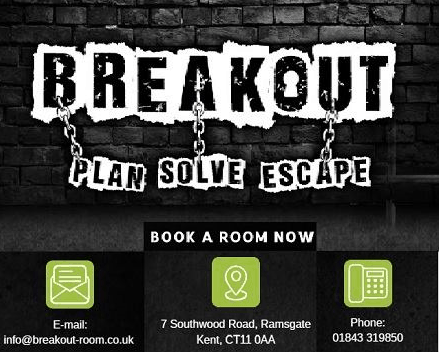 Starting with a ‘Taster Session’ on Wednesday 29th August from 2.30 – 4.30pm at Hartsdown Leisure Centre, Margate. This will be followed by weekly sessions from Wednesday 17th October until 12th December. The emphasis will be on creating an opportunity for ladies who may not have played netball since their schooldays to be part of a team and brush up on their skills in a safe, relaxed and friendly environment. No doubt at some time during the afternoon – as is WI tradition – tea and cake will be on the menu! A representative from England Netball will be coming along to the taster session to mark this special occasion and deliver a supply of netball ‘goodies’ to the group. providing medical and health care books to libraries, universities and hospitals around the world. 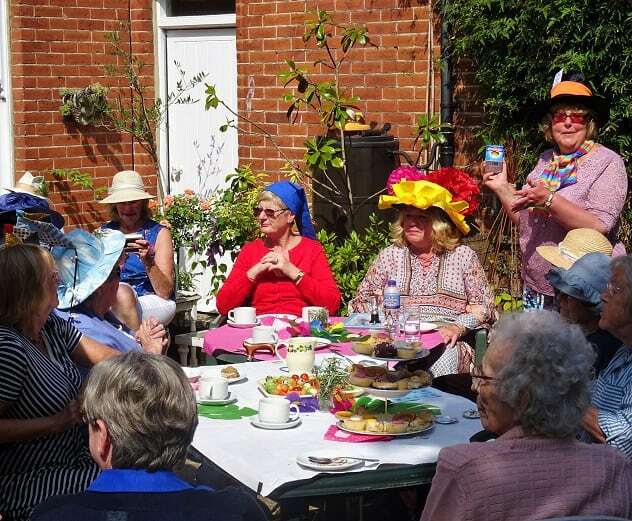 Gill opened her home and lovely garden to members and friends and provided a delicious tea. 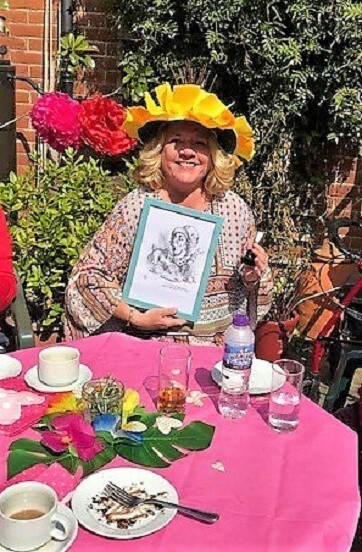 Guests wore ‘silly’ or fancy hats and a competition was held for the best hat! Raffle tickets were on sale for many wonderful prizes and at the end of the afternoon, £248 had been raised. Earlier in the year, a raffle had been held at a Quiz evening, the proceeds (£284) of which also went to BookAid, making a grand total of £532, which will be presented at a forthcoming meeting. 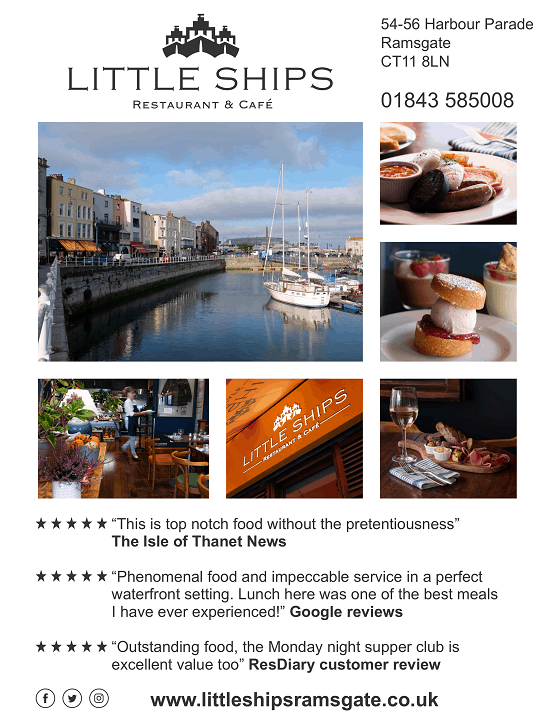 Westgate & Birchington Inner Wheel meets at St Augustine’s on the third Thursday of each month except August and December for a two-course dinner. 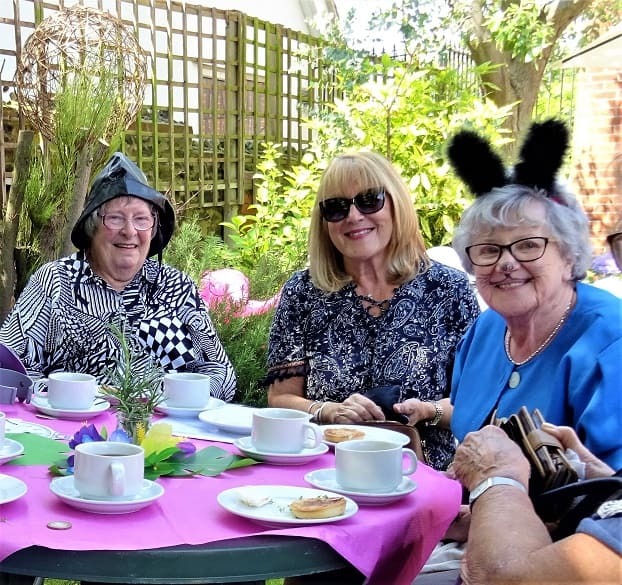 We enjoy fun, fellowship and fund-raising for charities, local, national and international, and are proud to be a part of one of the world’s largest women’s voluntary organisations. 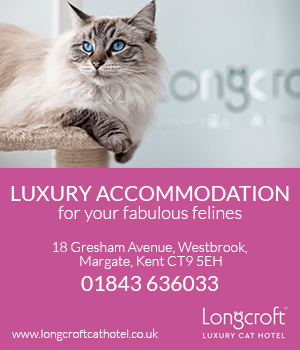 We welcome enquiries from like-minded women. At our October meeting there will be a speaker from the jewellery trade. 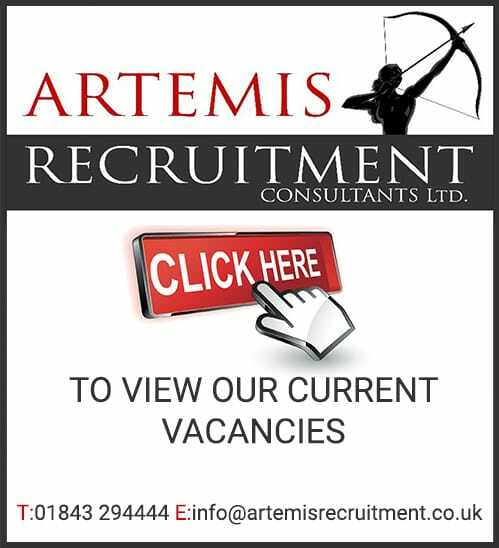 Please contact Membership Officer Janet on 01843 841043 for further details. At the recent committee meeting, Past President Janet Knuth was delighted to present a cheque for £1,000 to Birchington Shelters and Amenities Group, which had been raised by members of Inner Wheel Club of Westgate & Birchington during her joint Presidential year with Margaret Hawkins. The money was raised by a Quiz night, a ‘Pub Night’ and an Afternoon Tea and Flower Demonstration. The cheque was received by Karen Everest, the Chairman, and Dave Adams, the Treasurer and Membership Secretary. Receiving the cheque Karen explained that the group have managed to restore Shelter 2 so far, with donations from Turner’s Carpentry, and sponsorship towards the costs of labour, scaffolding and £10,000 of materials. 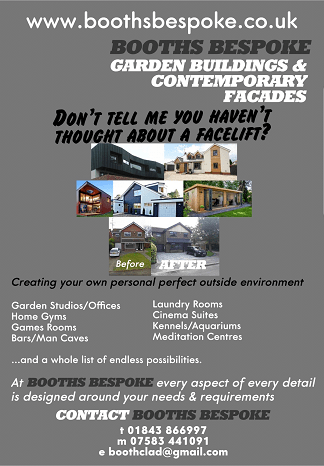 The group have licences to restore Shelter 3, (Queens Road/Kings Avenue) and Shelter 7 (Opposite Grenham Bay Care Home) and would be polling the local residents as to which one they would like to have restored next. 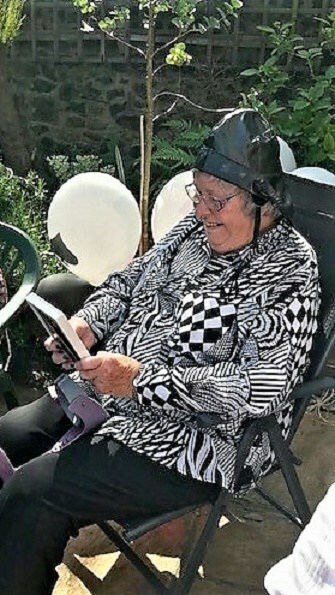 She suggested that people could look at the ‘Friends of Birchington Sea Shelters’ Facebook page for more information. 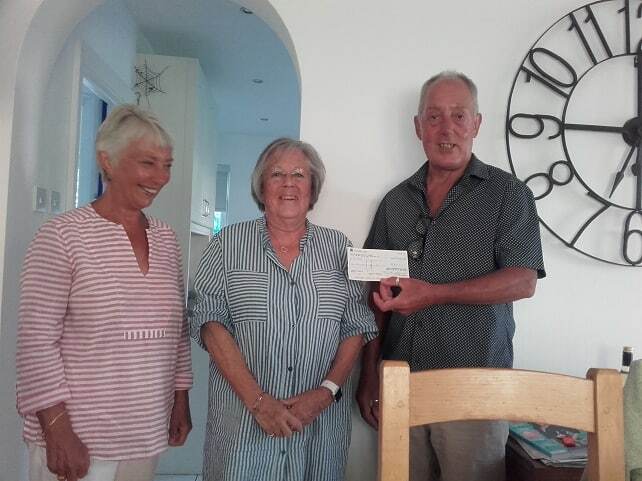 Subsequently, Past Joint Presidents Janet and Margaret presented a cheque for £1,000 to Loraine Castle from the ‘Birchington in Bloom’ group, at our annual Beach Huts get-together in Minnis Bay. The money will be used to finance new tubs of flowers and plants for ‘Dog Acre’ and other projects for the beautification of the area. 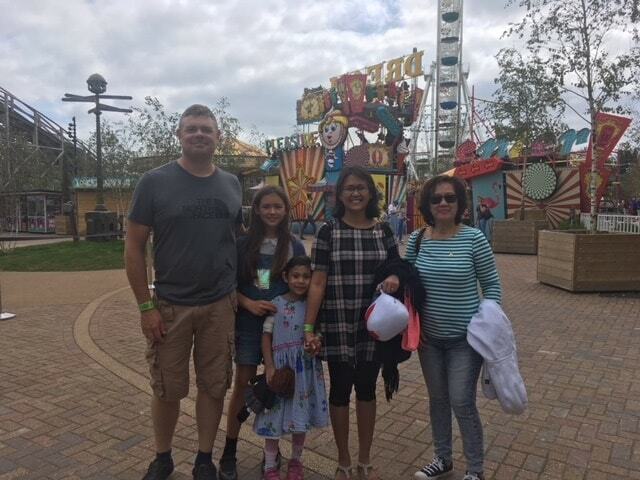 Families supported by Demelza Hospice Care for Children enjoyed theme park rides, rock pooling and crazy golf when they got together to enjoy a fun day out. 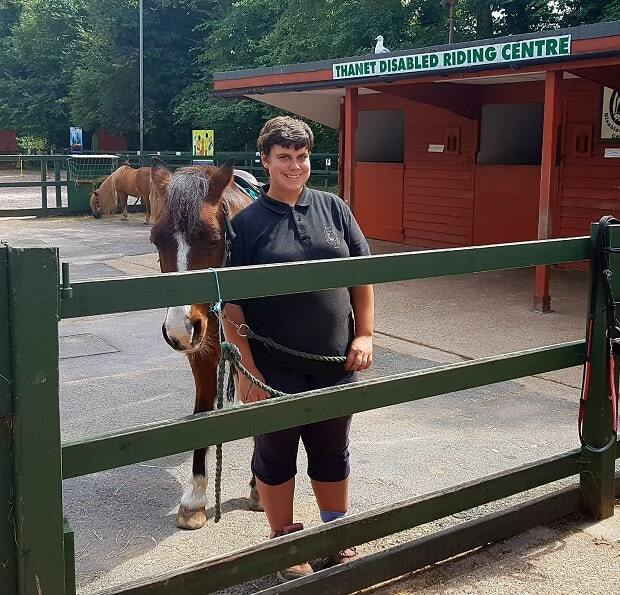 The event, organised by Demelza’s Family Support Team, involved 23 families and even a late afternoon rain shower did nothing to dampen spirits, with a fun time had by all. The day started on the beach with buckets, spades and sandcastles with the beach made accessible to children with limited mobility thanks to all terrain wheelchairs provided by Beach Within Reach. There was a beach safari and rock pooling thanks to help from the Thanet Coast Project. 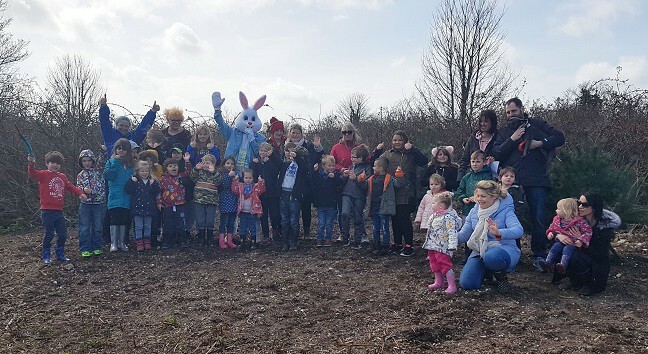 There was further support from the local community with Dreamland, Kiddies Corner and Strokes Adventure Golf all throwing their doors open for free, as well as extra help for families thanks to a group of Demelza volunteers. Find out more about Demelza at www.demelza.org.uk, follow the charity on Facebook at www.facebook.com/demelzahospice or @demelzahospice on Twitter. 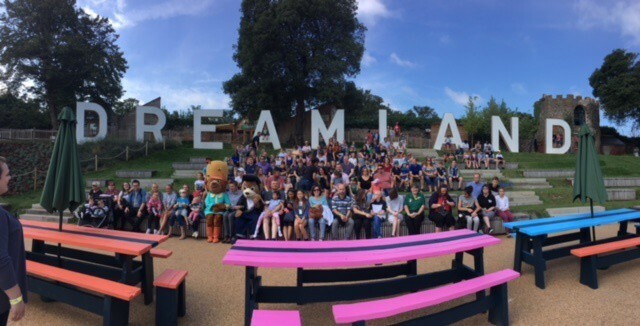 Forty-two young cancer patients and their families enjoyed a fun filled day at Margate’s Dreamland courtesy of the park on August 15. The families came from far and wide and all had one thing in common, their children had been or are still currently being treated at The Royal Marsden specialist cancer hospital in Sutton. 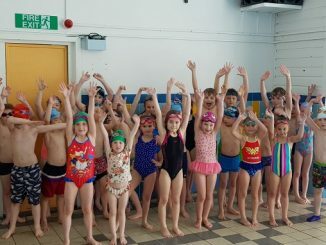 The event was organised by two mothers, Francesca Waite and Sarah Newman, whose own sons, Blue, 9, and Ben, 12, underwent treatment at the hospital following a shock cancer diagnosis. 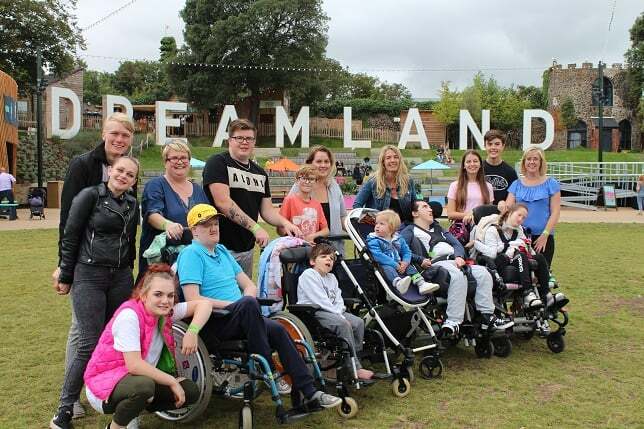 The mothers set up the day to remember for other families as they were ‘determined to give something back’ and enlisted the help of Dreamland and CLIC Sargent’s Local Fundraising Engagement Manager Alex Drury. 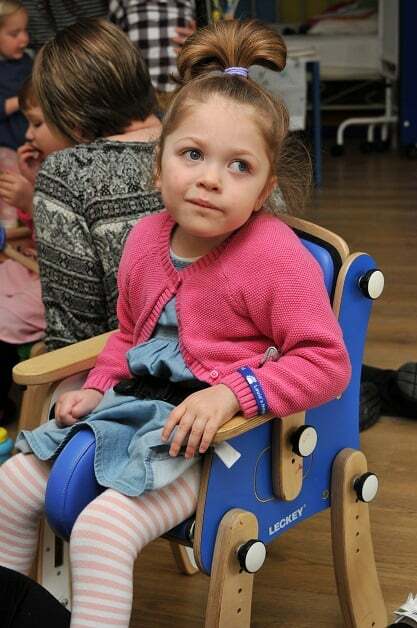 Francesca said: “Blue was diagnosed with refractory acute myeloid leukaemia (AML) in 2011. He was given 2 trial drugs that had never been tested on a child his age and his treatment was extremely toxic and gruelling and saw him stay in The Royal Marsden for 2 years, finally able to go home in July 2013. 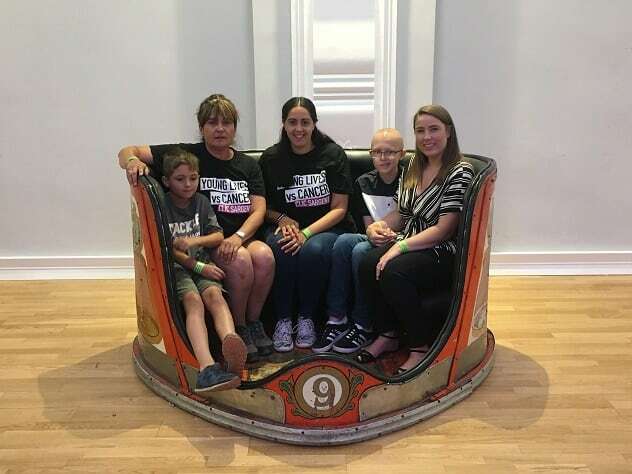 The UK’s leading cancer charity for children and young people, CLIC Sargent, has supported a number of the families who attended, providing emotional, practical and financial support to help with the immediate issues young cancer patients and their families face. Last year CLIC Sargent supported 223 families from Kent, giving out financial grants to the value of £24,990 helping families to cope with the costs of cancer. The Cancer Costs report from the charity found that families with a child on active treatment spend an extra £600 a month on necessities such as travel to hospital, parking, toiletries and food and drink. September marks Childhood Cancer Awareness Month, where CLIC Sargent is highlighting some of the practical problems young cancer patients and their families encounter. Families of children and young people with cancer face have to travel an average of 60 miles to and from hospital for treatment, often multiple times a week which is exhausting and expensive, costing them an extra £180 a month.